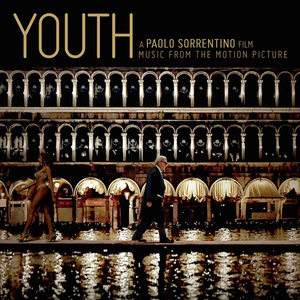 Pulitzer Prize winner David Lang has composed the score and the original song for Paolo Sorrentino's Youth, which tells the story of a classical composer and conductor towards the end of his career. It was announced today that "Simple Song #3," for which Lang wrote the music and the lyrics, has been nominated for a Golden Globe in the Best Original Song category. Lang composed both the soundtrack and the works meant to be written by the protagonist of the film, representing both the music the character hears in his head and his concert works. The score and additional music is performed on screen by soprano Sumi Jo, violinist Viktoria Mullova, the BBC Concert Orchestra, and the Berlin Radio Choir, among others. Lang's Simple Song #3 is integral and a recurring theme in the film. The soundtrack is available on Spotify and Apple Music.